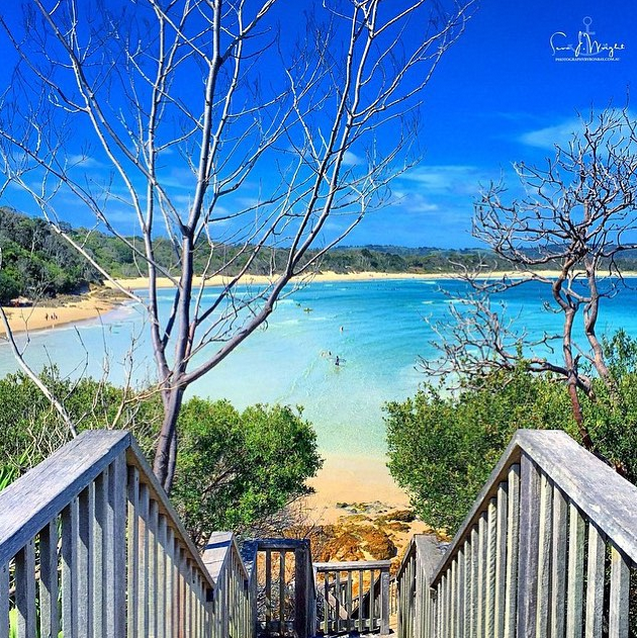 Get your booty to our BYRON BAY Health Retreat! 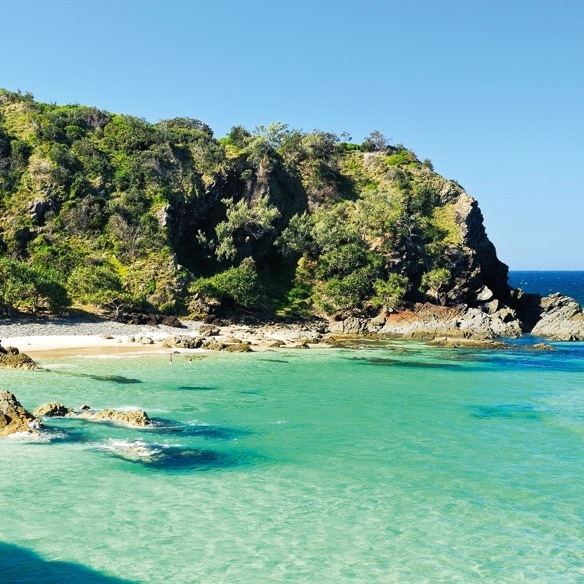 Love My Body are so excited about our next Health and Fitness Retreat in… BYRON BAY! Pave the way for your bikini body this Summer and finish out the year feeling refreshed and rejuvenated! 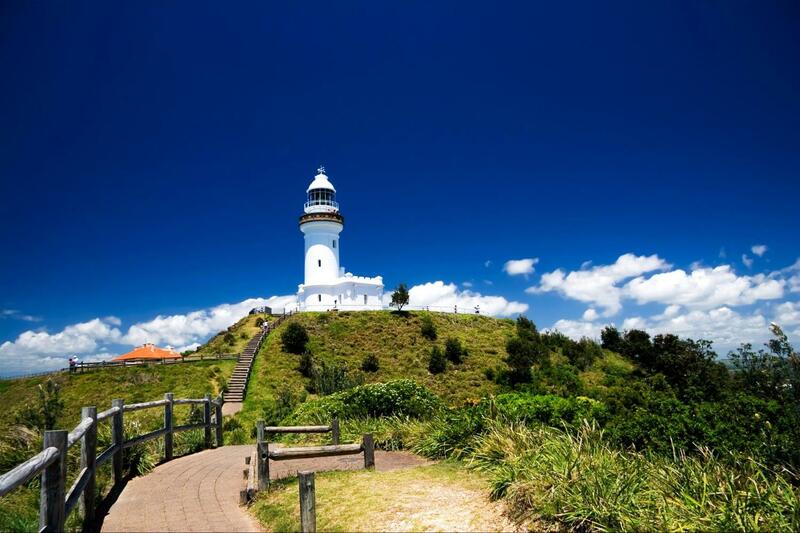 – And free time to explore the beauty of Byron Bay! Note: attendees need to book their own flights/transfer to Byron Bay and arrive at accommodation by 12 noon on 5th Oct. Exercise because its good for you and you want to look after yourself and feel good. Not because you want to be slim. Shift your mentality. It’s doing the small things like this that will start to change your attitude and give you a healthy relationship with YOU. 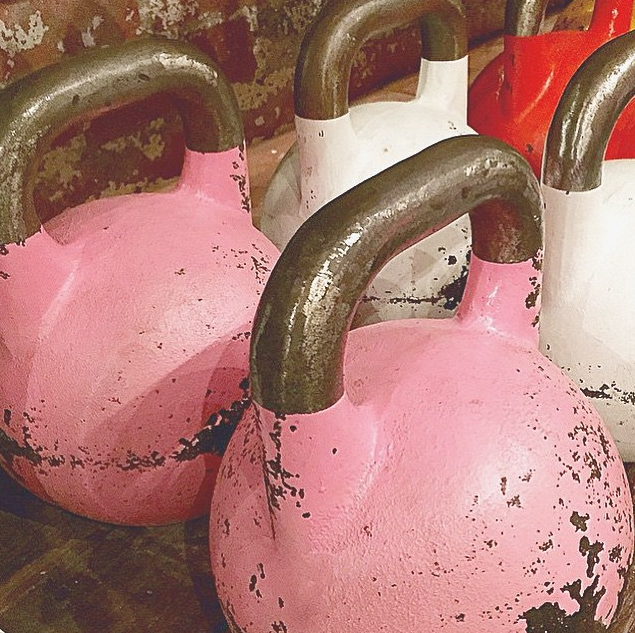 Exercise because you deserve to enrich your life with this positive habit! Eat foods that make you feel good! 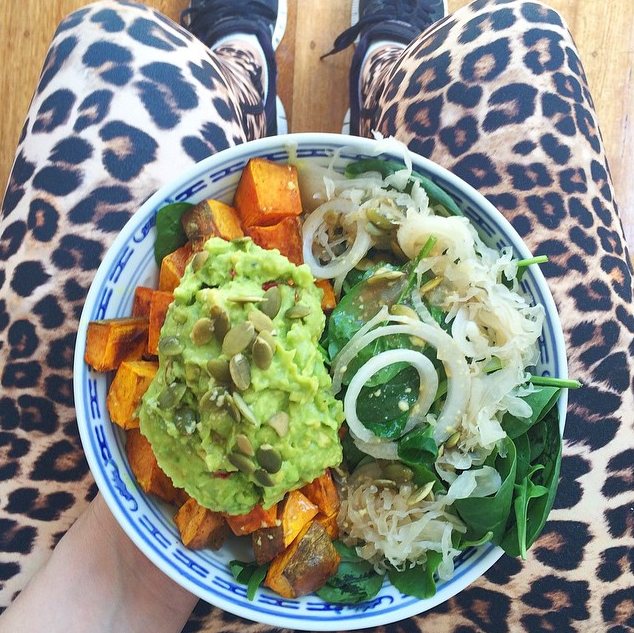 Because you love yourself and are such a divine and amazing human being that you deserve healthy nourishing foods! Choose lean proteins, fresh colourful fruits, healthy satisfying good fats and loads of vegetables! Give that temple of yours what it deserves! Wake up every day with a positive attitude! Say positive things to yourself, say OUTLOUD 3 things you are grateful for every day. And always look in the mirror straight into your own eyes and say ‘I love you’. This may seem silly at first and maybe you think its pointless, but do it for 4 weeks everyday, and then we can chat. Don’t think negative thoughts. Negative thoughts don’t come from your soul they come from the ego. Laugh at them, ignore them eventually and the ego will die. Don’t speak negative words. What you say and think is what you attract and becomes your belief system and your world, so why not choose to think and speak positively? Remember to always speak to yourself and think about yourself as if you were your very best friend. If you wouldn’t say it about your best friend, then don’t say it to yourself. Don’t ever think that you can’t achieve or do anything. You are just as capable of making all your dreams come true as the next person is. Dream big and chase your dreams. Don’t let anyone hold you back! The road might be touch at times getting there, but just focus on your end results and you will get there. Don’t EVER lose faith, or you lose your power. Learn to love YOURSELF – the rest comes easy! I have noticed that a lot of girls come to me with this mentality that ‘if they get in shape’ or ‘if they lose 5kg’s’ then they will feel good about themselves and ‘then’ they will be happy. Something very important I have had to learn and now impart to my clients is that it is actually the other way around. And until you realise this and start working backwards you may never be in the shape you want and will probably continue to put on weight. Not lose it. There are a few reasons this methodology doesn’t actually work for people (the losing weight so then I can be happy thing). Firstly, this is actually a huge statement because what you are actually saying is that you aren’t happy. And this is what needs to be addressed really – then the rest (weight loss etc,) is easy. I can guarantee if you are one of these people and you do find a way to lose those kilos or get into the shape you want – you still won’t be happy! By projecting that feeling of happiness into the future that way and saying ‘then I will be happy’ only ensures that this is where that feeling (happiness) will stay… in the future! You need to focus on being happy NOW! So if you are one of these people, then it speaks huge volumes to me on where you are at emotionally and I promise you, the first and foremost thing you should be focusing on is being happy and feeling good about yourself, not losing weight or getting into shape. This will happen naturally, as a result of the new feeling of happiness you have adapted! Once you adopt this new found skill of being happy and feeling good about yourself, without even trying – you will start to choose foods that nourish and support this new way of feeling/thinking and you will choose the right lifestyle to support this new way of feeling/thinking. Skipping exercise and eating bad food all the time will no longer feel right (as it doesn’t support this new way of feeling/thinking) and you will naturally start to look the way you want to look. Change your thoughts, and you can achieve or change any area of your life! Stay tuned for next week’s blog which will tell you the ways in which I stay happy and therefore choose foods and a lifestyle that supports feeling this way. Yes I used to be one of these people to!